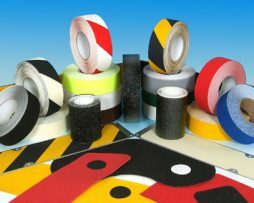 Highly visible anti-slip tape that solves slip issues and helps to warn of an impending hazard. 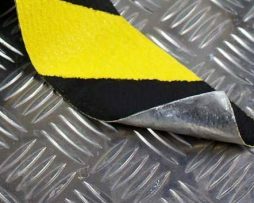 Our Aluminium Backed Conformable Anti Slip Floor Tapes and Cleats are perfect for uneven surface. 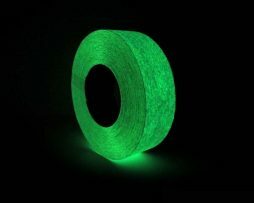 The Anti-Slip Glow in the Dark Floor Tape is made of non-toxic and free from any phosphorous or radioactive material. 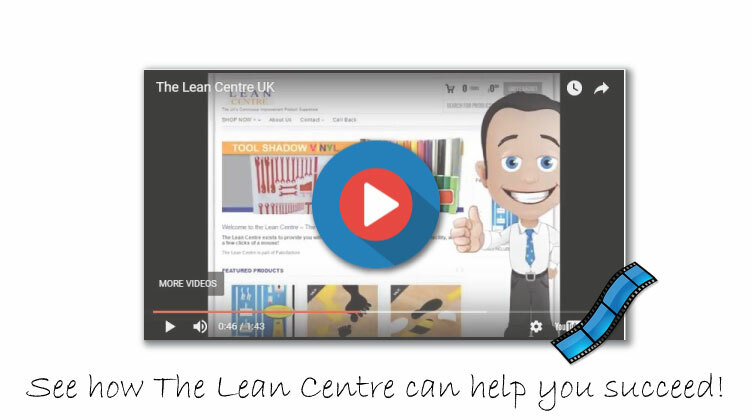 Photoluminescent tape can take very little time to charge by absorbing artificial or natural light ( approx. 2 hours ) by the use of photons, in a lights out situation glow in the dark tape emits a strong photoluminescent reaction that can illuminate walkways, stairways, aisles and anywhere else that would require strong, electricity free illumination.